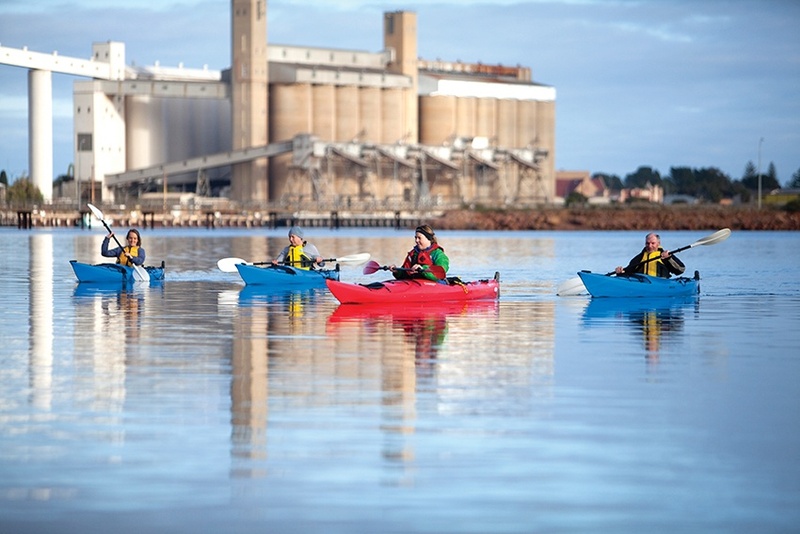 Port Pirie’s stunning location combines the beauty of the Spencer Gulf waterfront with the rolling hills of the Southern Flinders Ranges. Frolic on the foreshore at Solomontown. Shop till you drop, stock up on Spencer Gulf seafood, relax over a coffee or enjoy the Keith Michell Theatre, museums and ‘A’ class art gallery. A shark exhibition, miniature and model railways are some of the more unique attractions. Tour Port Pirie’s industrial smelters, built in the 1880s. 1800 000 424 for more information.